The March 1983 issue of SWAT Magazine contained an article titled How CLOSE is TOO Close? by Dennis Tueller, a Salt Lake City Police Officer. The article is generally credited for first establishing the importance of the “reactionary gap” within Law Enforcement circles. The article addressed Tueller’s own experimentation, which determined that the average healthy adult male can cover a distance of seven yards (21 feet) in about 1.5 seconds. The significance of the time factor is based on the reasonable standard that a person who’s trained in proper pistolcraft should be able to draw a handgun and place two centered hits on a life-size silhouette at seven yards in about 1.5 seconds. Before I go any further, I want to point out that both the distance of 21 feet and the time factor as addressed in Tueller’s original article, were both approximations based on training experience; nothing more. As the popularity of the relationship between reaction, response, time and distance (as presented by Tueller’s article) increased, people eventually began referring to the demonstration of these principles as the Tueller Drill. 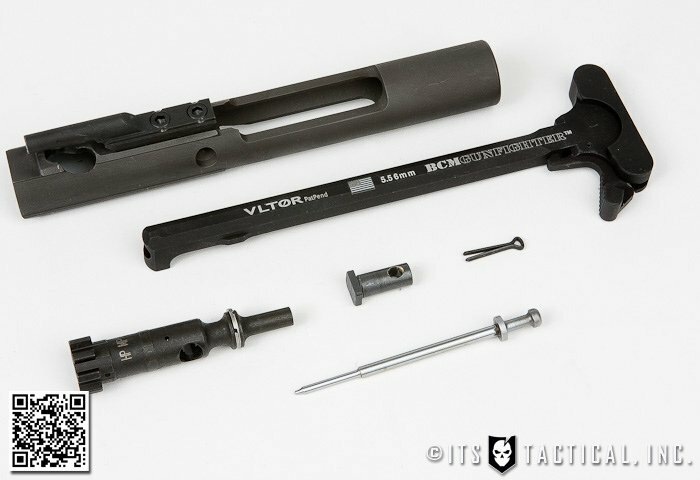 Caliber Press further popularized Tueller’s work when they referenced his article in their book, The Tactical Edge: Surviving High-Risk Patrol, where they coined the term “reactionary gap” and demonstrated the application of Tueller’s principles in their video Surviving Edge Weapons. Somewhere along the way, the term “21-foot rule” started getting thrown around in Law Enforcement training circles. However, neither Tuller nor Caliber Press ever used the term “21-foot rule.” To this day both Dennis Tueller and the folks at Caliber Press have denounced the notion of such a rule. The worst part is many trainers and publications have misled their trainees and readers to believe that they are automatically justified in shooting a suspect armed with a knife simply because they were 21 feet away. On the flip side, the implication of such a rule has led others to believe that they wouldn’t be justified in the use of deadly force against an attacker further than 21 feet away. The truth of the matter is the justification of deadly force all comes down to objective reasonableness and the totality of circumstances. The reactionary gap is the distance needed to react decisively and effectively to a given situation. There is no definitive answer as to how far a reactionary gap should be and things like terrain, physical conditioning, situational awareness, skill level and the nature of the attack can affect the required distance. With edged weapons, the reactionary gap may be much larger than you think. 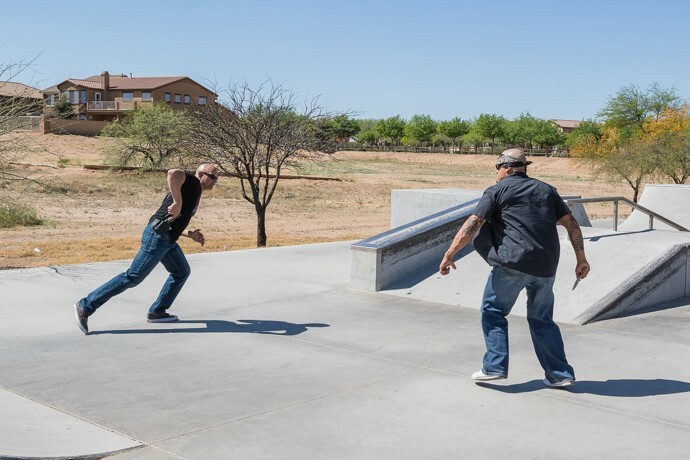 A study conducted by the Force Science Research Center concluded that most trained individuals (their study used police officers) were at a severe disadvantage against edged-weapon attackers within a 21-foot perimeter. This is where the drill comes into play as a training tool. As stated earlier, the Tueller Drill wasn’t a drill created by Dennis Tueller, but a name applied to the demonstration of the principles identified in Tueller’s article. In fact, by true definition, what’s typically labeled as the Tueller Drill isn’t even a drill, but a quick draw competition. The action halts as the charging attacker stops dead in his tracks because the shooter went “bang” before he could reach them, or worse, the shooter gives up because the attacker got there before the “bang.” If the shooter was a thinker, they may have had the foresight to side step the attacker, but it’s relatively rare. There are a number of problems with this approach to this type of drill, but what it does do is reveal the number of training scars that have accumulated over the years. A training scar is a negative trait that’s come as a result of bad training practices. The scars were already there; the drill just revealed them. I’m going to address some of the causes of these training scars so we can hopefully avoid them in the future. I’ll also explain how to optimize the Tueller Drill by making it an actual drill. 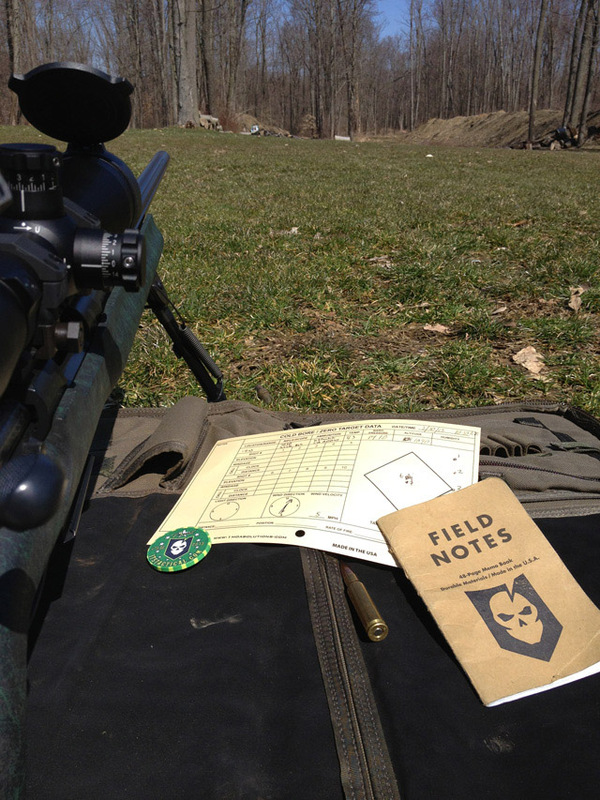 When was the last time you shot while moving on the range? Chances are, you’d probably have to answer, “never.” If you’re one of the lucky ones that does have the opportunity to shoot on the move, you’ve most likely been limited to lateral or perpendicular movement in relation to the target. Why? Safety. Most range facilities, especially those accessible to the public, would blow a gasket at the mere thought of someone moving on the firing line. 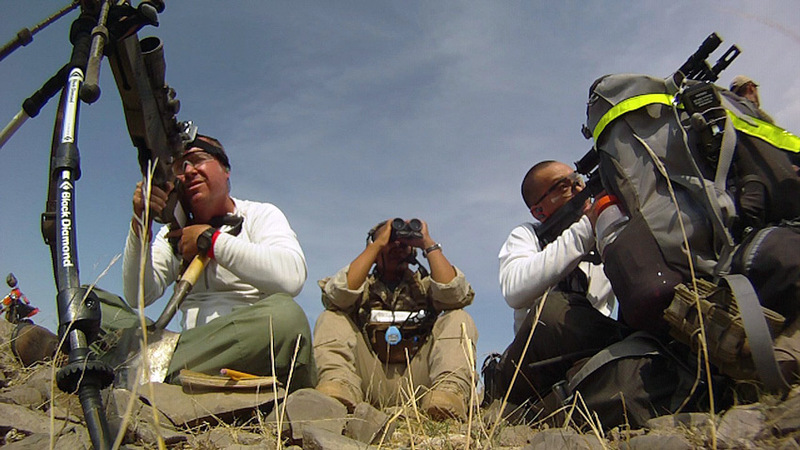 As a result, most trained shooters have spent all or most of their trigger time squared up on a static firing line. For this reason, most Law Enforcement Officers and civilian gun owners step in concrete the minute their gun leaves the holster. I have witnessed thousands of law enforcement recruits and seasoned officers alike being chased around the mat room by assaultive role players, only to stop and square up against their threat(s) the moment they draw their firearm. What changed in the dynamic? Nothing except the escalation of force. The very moment when movement was most critical is when they stopped moving. This is a training scar that develops from limited movement on the range. Every combative drill has at least one flaw that comes as a result of the need for safety during training. The path to overcoming those flaws begins with the ability to identify the flaws so we can develop and use other drills to compensate. Of course, those drills will have their own flaws, but the key is to train as many facets as possible through various drills. We can actually use the Tueller Drill to fill in some of the holes, if we do it properly. The drill should play out for at least 15 seconds, with the attacker continuously pressing. It takes time for a wounded attacker to lose the blood volume necessary to shut down the system via hypovolemic shock. Assuming the aorta (the largest artery in the body) was severed, it would take roughly five seconds for an average adult-sized male to sustain a 20 percent blood volume loss. Even in cases where the heart stops, there’s enough oxygenated blood in the brain to support voluntary action for 10 to 15 seconds. 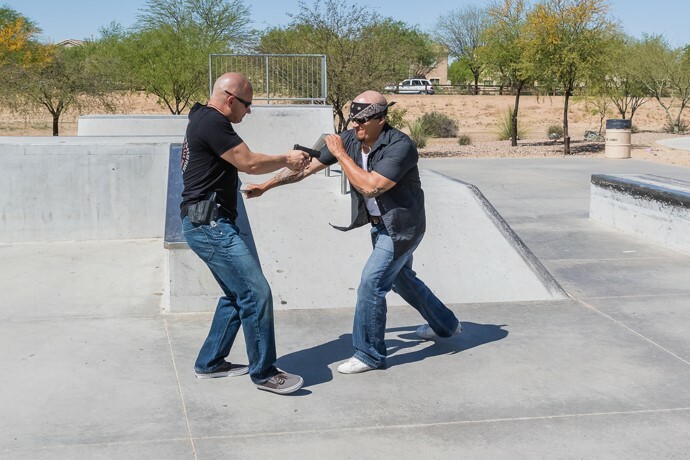 Allowing the drill to continue beyond the “bang” forces the participant to fight through the attack until the end and helps eliminate surprise they might experience when their firearm doesn’t stop an attacker immediately. During any contact weapon attack, distance and mobility are your biggest allies. These are also the areas where I see people fail the most. Most people I’ve witnessed participating in the Tueller Drill just stand flat-footed as they draw their weapon against their charging attacker. As I mentioned, some will actually attempt to side step or backpedal. This type of footwork never proves to be very effective. You can’t step and slide in any direction faster than your opponent can run. Your only real option is to run! Turn opposite your gun side and begin at a 45-degree angle to offline the attacker and force him to change his direction of travel. Draw your weapon and engage the threat as you move. Don’t worry about establishing a two-handed shooting grip. The priority is mobility, not stability. Moving in a circular direction will force your attacker to slow his movement in order to adjust his direction. This buys time and distance. 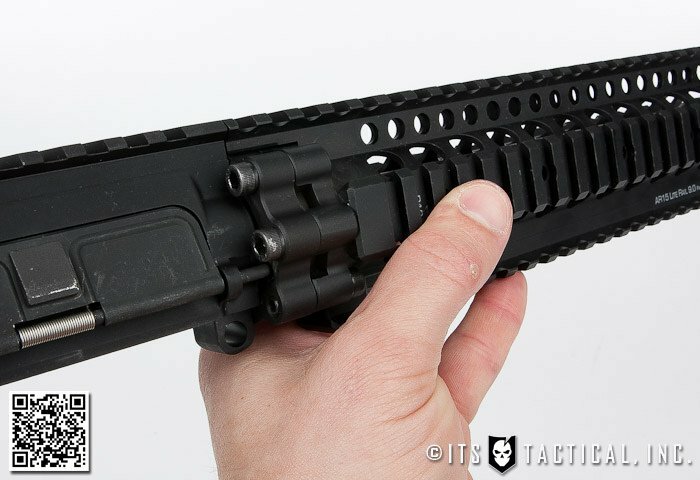 Terrain is going to play a factor in your movement, but the principles remain the same. When properly understood, the Tueller Drill can be a viable drill to fill in some gaps in your training. While we tend to focus on edged weapons with this drill, it can be applied to any contact weapon. You can also play with the starting distance by making it closer or longer than 21 feet. Throw in obstacles too, our environment is seldom flat and open. Edged weapons training is always a bit of a conundrum. There are so many myths and false expectations that surround the subject. It gets even worse when we introduce firearms into the equation (“I’ll just shoot him”). Hopefully, I’ve given you some tools to make you more successful in your training, but more importantly, more successful in your survival. 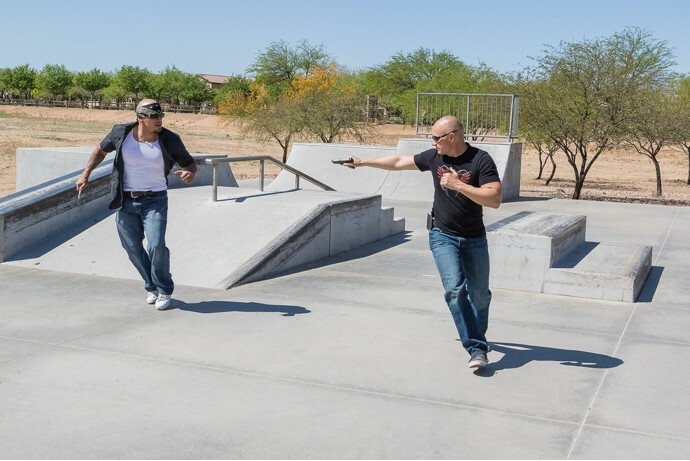 Editor-in-Chief’s Note: Chad McBroom is the owner and founder of Comprehensive Fighting Systems and specializes in the practical application of edged and impact weapons. Chad is a freelance writer who regularly contributes to Black Sheep Warrior, BladeReviews.com and other publications. He’s also the author of the book Solving the Enigma: Insights into Fighting Models and has contributed to several books on blade combat. Chad is a blade designer and consultant, using his extensive knowledge of edged weapon tactics to help design some of the most versatile edged weapons on the market.